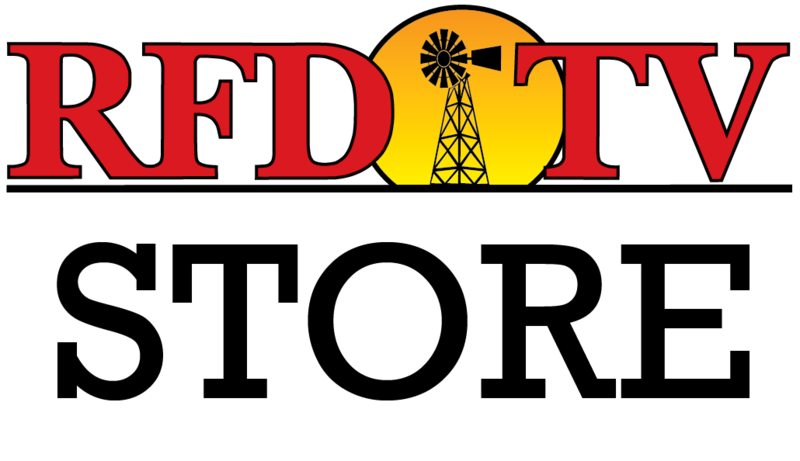 Athletes from across the country are in Texas this week to earn their chance to compete at RFD-TV's The American, presented by DISH. The Tie Down Buy Back event for the Semi-Finals was held today and now two additional ropers will advance to the Semi-Finals along with the original 20 ropers from the slack event. The top 22 ropers from the two-head average will advance to either the Thursday or Friday performances during the Semi-Finals events, also held in Cowtown Coliseum. Check out the results below and download The American Rodeo App today so you can keep up with all the action! You can also get live results via our website at AmericanRodeo.com HERE. Share these results and make sure you tag us using @RFDTVAmerican on Facebook, Twitter, and Instagram using #TheAmerican. *An asterisk indicates a roper who advanced via the Buy Back. Tie Down Slack Results - Feb. 21, 2018?